A huge THANK YOU to everyone who came by our booth at the LA Times Festival of Books! We had a great time meeting tons of new fans. Did you take home a book, shirt, or plush? 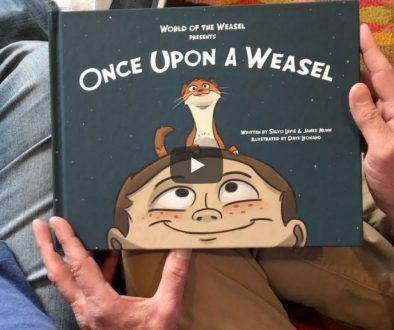 Share your pics online with #WorldOfTheWeasel! A lonely young boy befriends a pet weasel, unlocking his imagination. But soon a trip to the planetarium results in chaos at the science museum when the weasel comes along! When the Boy enrolls the Weasel in a pet obedience school, he learns both about the wild nature of weasels as well as himself. 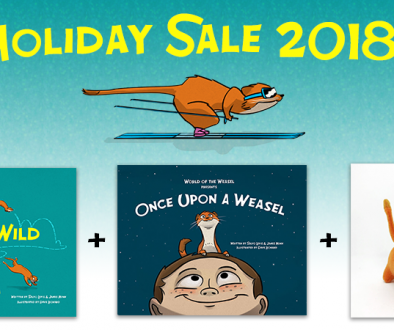 Holiday Sale 2018 – Save on Books and Plush Toys! 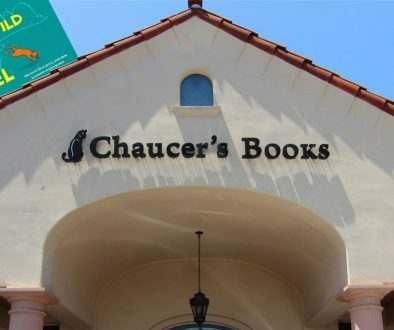 Santa Barbara, We Are Coming Back to Chaucer’s! Read more about the creative team behind World of the Weasel. Questions? Comments? Ideas? We'd love to hear from you! Contact us here.